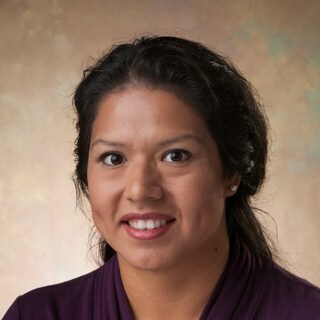 Susquiana Figueroa is a Tax Manager at BeachFleischman PC and has been with the firm since 1998. She provides tax services for individuals, estates, and trusts. She is a member of the firm's Estate and Trust Services Group.